Home›OS Updates›Karakuri Circus Ep. 13 is now available in OS. Karakuri Circus Ep. 13 is now available in OS. 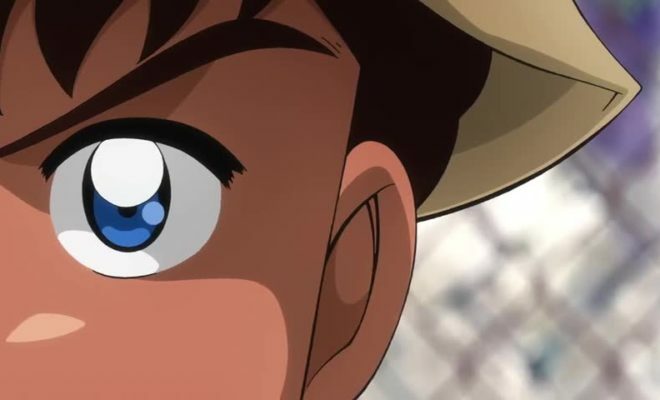 You can now watch Karakuri Circus Episode 13 in Otaku-Streamers.com. 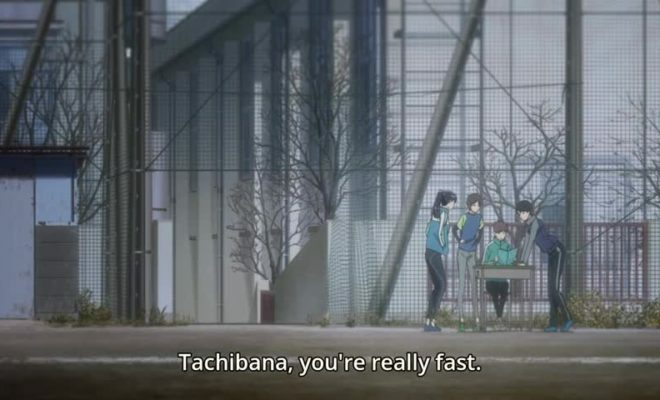 Captain Tsubasa (2018) Ep. 2 is now available in OS. 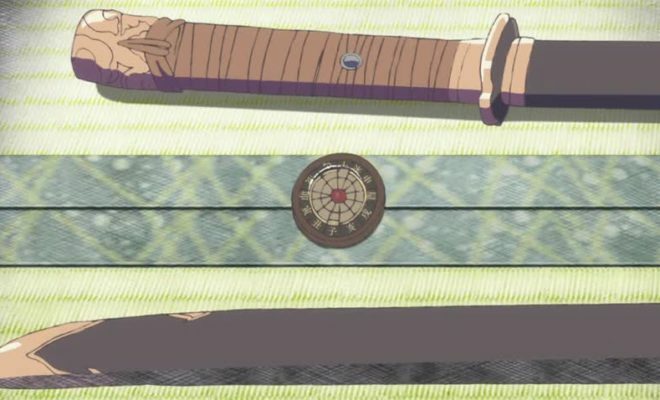 Toji no Miko Ep. 24 is now available in OS. Hakumei to Mikochi Ep. 8 is now available in OS. Seikaisuru Kado Ep. 5 is now available in OS. 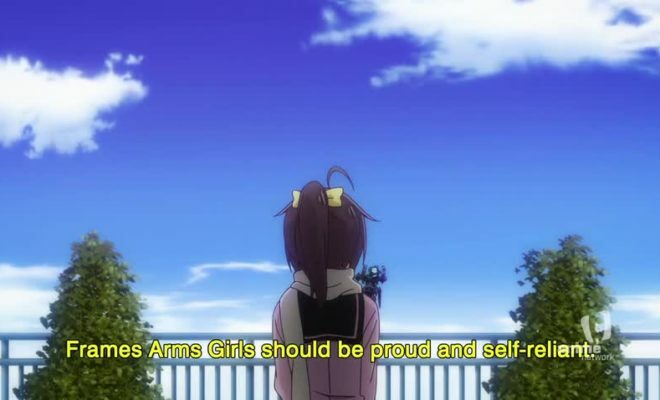 Frame Arms Girl Ep. 11 is now available in OS. 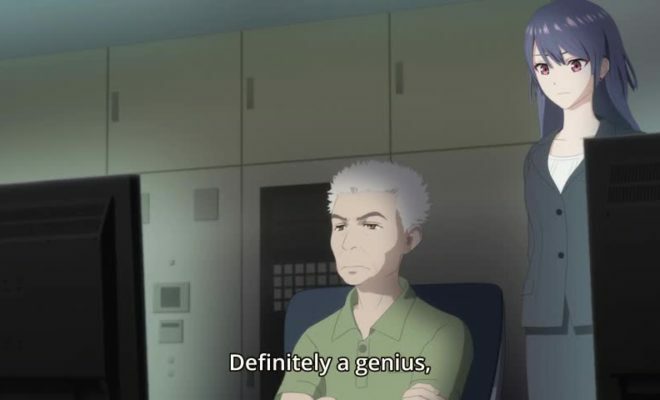 Sakura Quest Ep. 6 is now available in OS. Media Blasters to Roll Out "Rio: Rainbow Gate Reshuffle" and Live-Action "009-1"